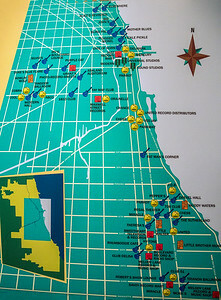 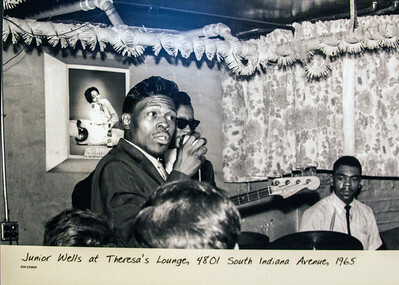 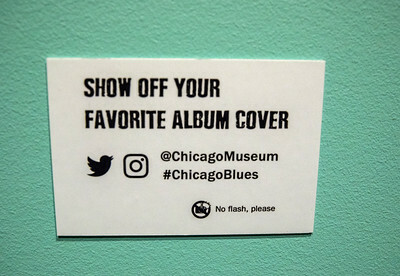 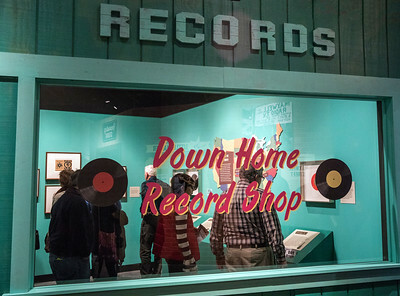 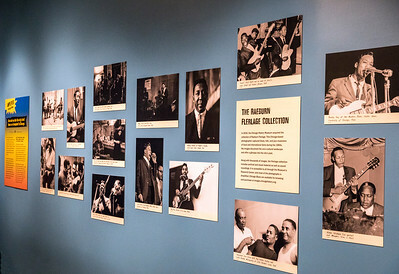 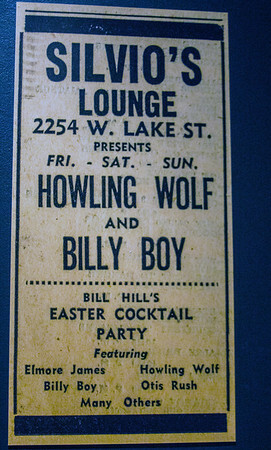 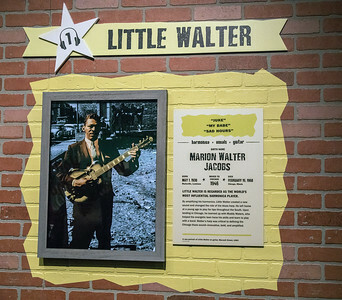 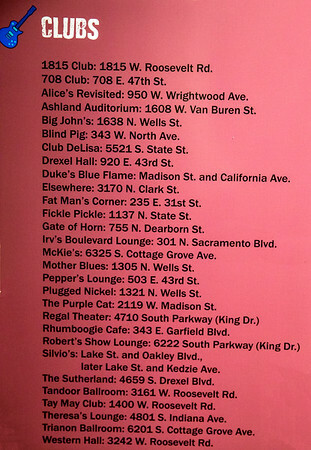 The Chicago History Museum's new exhibit, which runs through Aug. 10, 2019, uses the photos of Raeburn Flerlage to tell the story of the vibrant blues scene in Chicago in the 1950s and 1960s that solidified Chicago's reputation as the blues capital of the world. 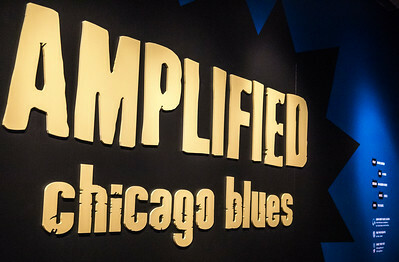 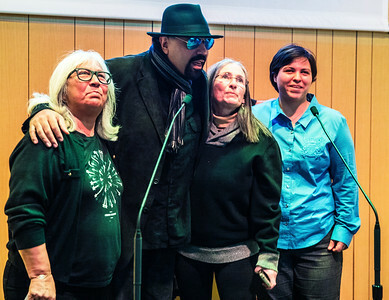 At the members' preview party on April 6, the Chicago Blues All-Stars entertained the crowd. 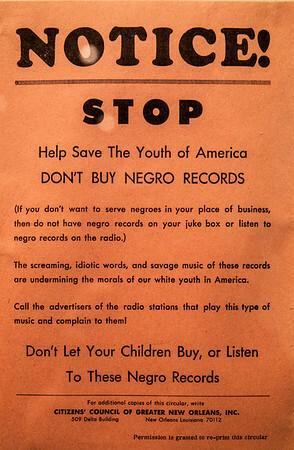 Thankfully, the youth of America knew better....and embraced this wonderful music. 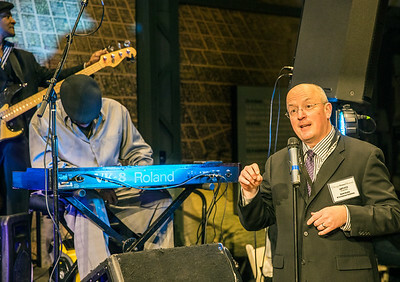 David Deyhle, Chicago History Museum's VP of External Reltaions introduces the Chicago Blues All-Stars to the crowd who attended the Members Preview. 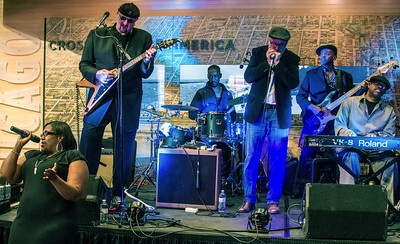 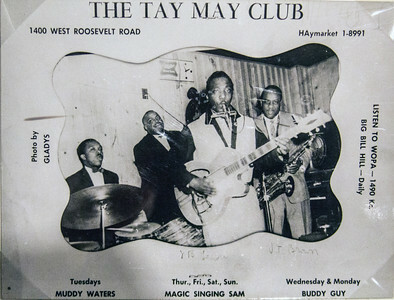 Chicago Blues All-Stars (l-r): Anji Brooks, Chicago Slim, David Lee Jr., Scott Dirks, C.C. 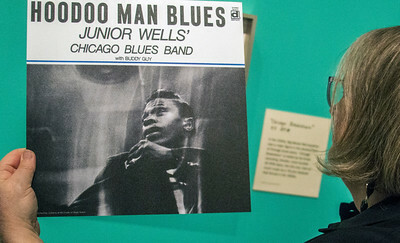 Copeland and Roosevelt Purifoy Jr.